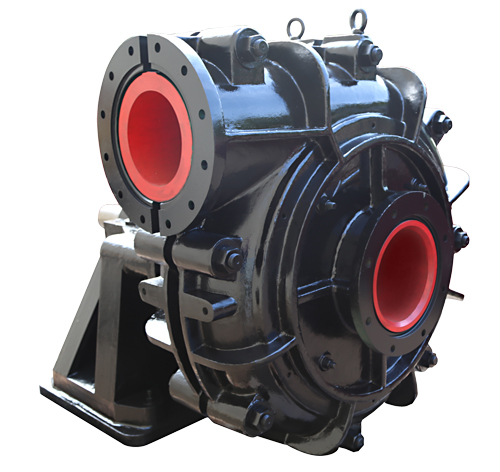 Cornell’s new Slurry pumps expand our line of dewatering pumping solutions to abrasive applications in the mining process and manure slurry industries. With Cornell’s patented Cycloseal® technology, our slurry pumps are built to operate without flush water. 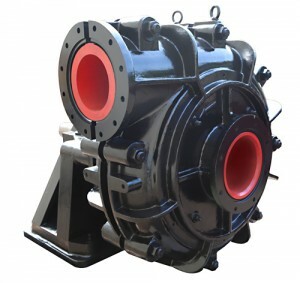 The SM series are hard metal slurry pumps. 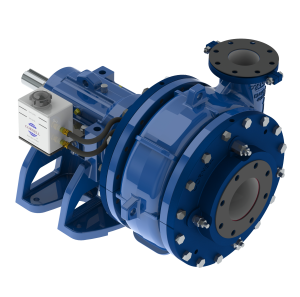 All SM pumps have a standard pressure rating of 600 PSI for high head and multistage series pumping applications. High chrome white iron alloy is the standard material of construction for all wet end components. A unique adjustable suction wear plate incorporates the newly patented Cycloguard feature to reduce recirculation for longer wear life. 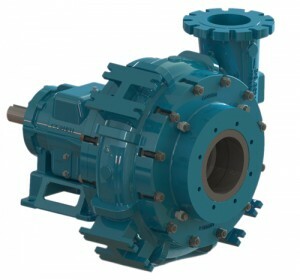 Look for the distinctive appearance SM Pump, with the angular, muscular frame, to know it’s a high quality Cornell pump.